Having troubles viewing this form? 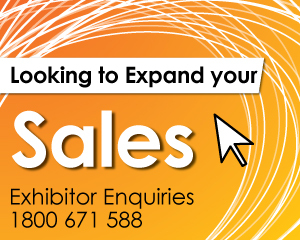 Please contact Australian Events during business hours on FREECALL 1800 671 588 or click here. Need more information? 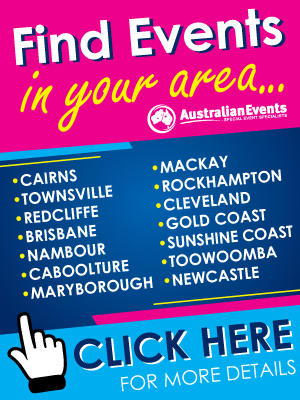 Contact Australian Events during business hours.